If you’re planing to upgrade to one of Apple’s latest MacBook, unlike older MacBook models, the newer MacBook don’t have support for Windows 7 installation. 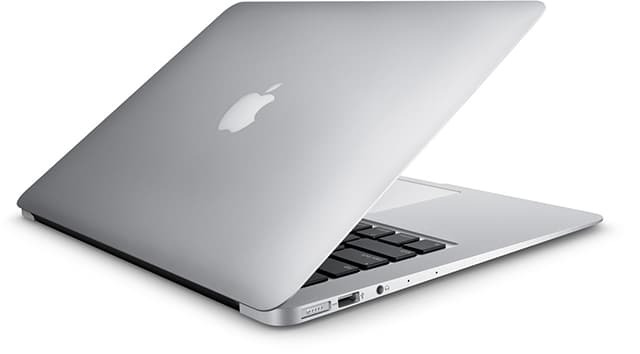 Apple has quietly dropped Windows 7 support for its latest MacBook Air, 13-inch MacBook Air, or 13-inch Retina MacBook Pro, as revealed by support documents found on their official website. Boot Camp will only support installation for Microsoft most hated desktop OS, Windows 8.